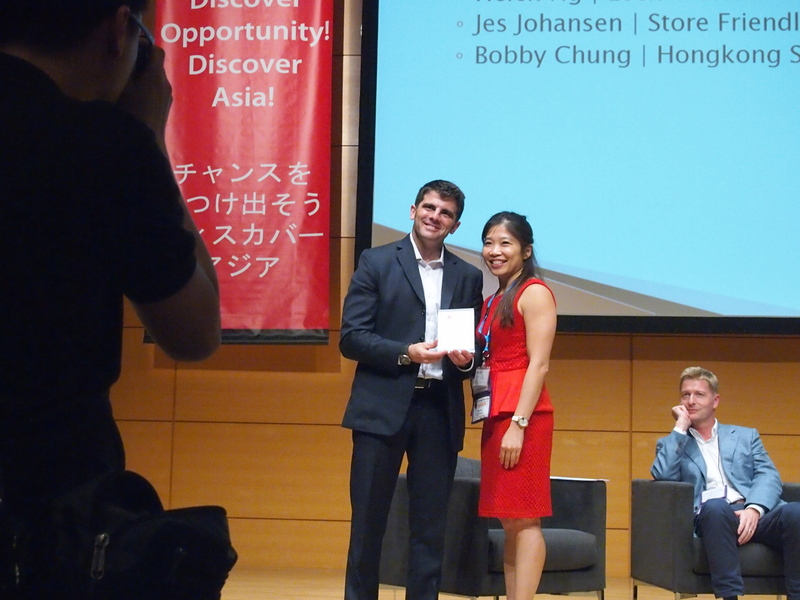 Lock+Store will open its first-ever facility in Malaysia by end September 2014. 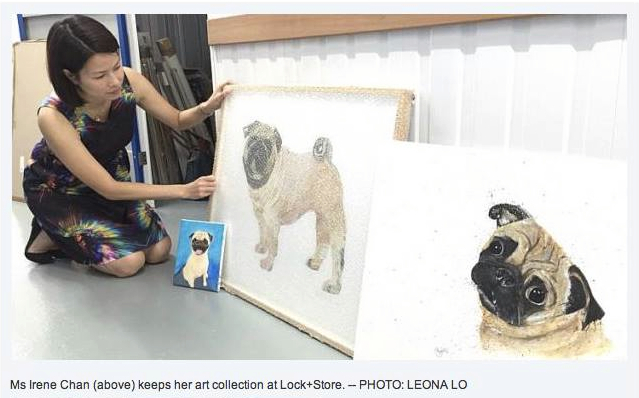 In this interview with the Business Times, Lock+Store’s CEO Helen Ng shares her plans to export the Lock+Store management model regionally. Lock+Store’s CEO Helen Ng participated in the Budget Forum recording at MediaCorp yesterday, and gave her feedback from an SME’s perspective. 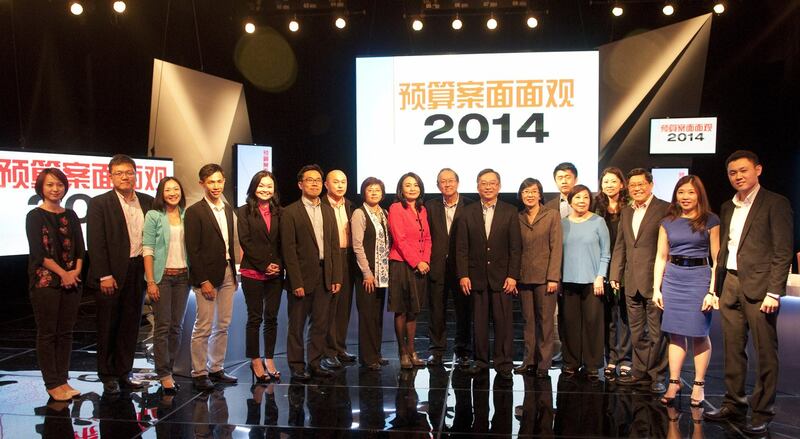 The Budget Forum in Mandarin will be aired on Channel 8 on Thursday, 27 Feb 2014 at 10.30pm. Click here for more information.